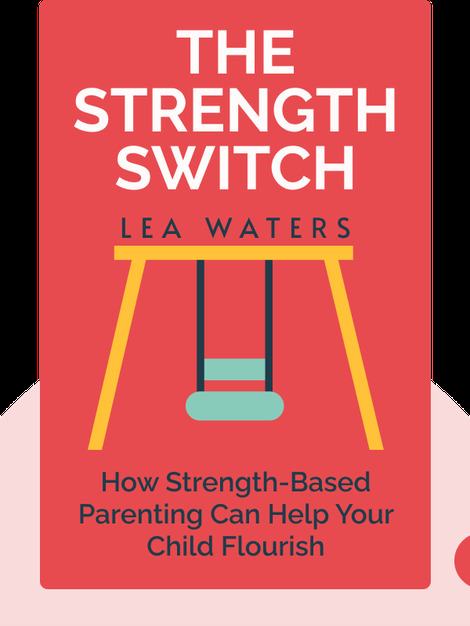 The Strength Switch (2017) demonstrates how parents can employ strength-based parenting in family scenarios. 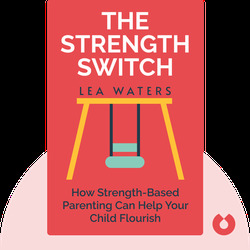 It shows that children can blossom and flourish if parents switch their focus onto their child’s strengths rather than being overly critical. Lea Waters is a psychologist who earned her PhD at Deakin University in Australia. She has been researching for over 20 years in the field of child education. In her work as a psychologist, she has seen what effect focusing on a child’s strengths can have on child development and the well-being of the whole family. She has published a wide range of scientific articles on this subject.